Torque security supply and install the latest in CCTV systems for homes and businesses. Every security setup is different. 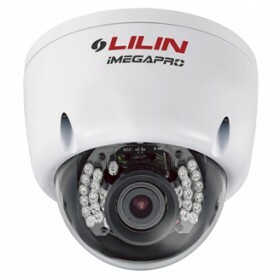 Our security expert will customise a CCTV solution to suit your home or business ensuring your assets are protected. They help prevent stock loss and malicious damage. They can monitor workplace activity/ inactivity and workplace safety. They can provide marketing intelligence. We pride ourselves on only choosing products with exceptional picture quality under harsh conditions and therefore most of our systems are priced for the mid to high end market. Most cameras will perform quite well in a good, well-lit environment. State of the art alarm systems designed to ensure your home or business is safe 24/7. We fully install and setup the alarm system to your specifications. Never wonder who is at your door again. 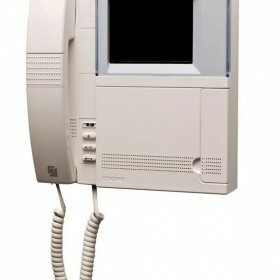 Video intercom systems work for single family homes, offices, apartment buildings and residential communities. 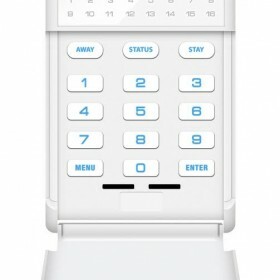 Intercoms give you extra security ensuring you’re one step ahead at all times.